Host Bill Maher will talk population tonight with Homelands’ Alan Weisman. 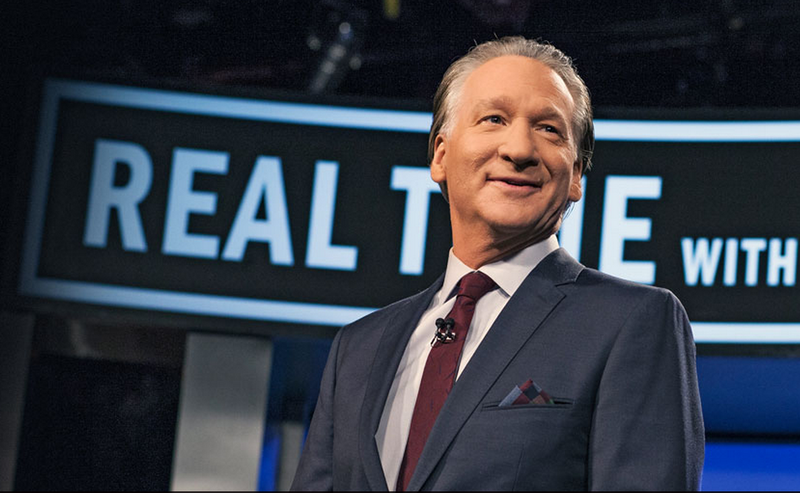 Homelands co-founder and senior editor Alan Weisman will be on HBO’s Real Time with Bill Maher tonight at 10 pm EDT. Alan will be talking to Maher about his latest book, Countdown: Our Last, Best Hope for a Future on Earth? In Countdown, Alan proposes concrete steps for bringing human population growth back in line with the planet’s carrying capacity. He’ll share the stage tonight in LA with Amy Chua, Salman Rushdie, Andrew Sullivan, and Seth MacFarlane.